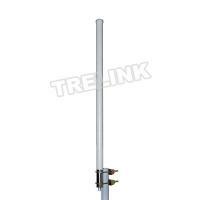 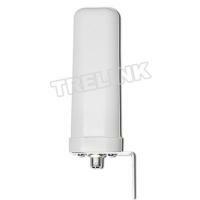 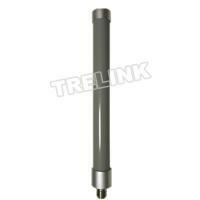 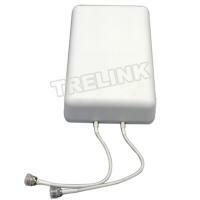 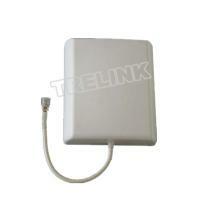 The TreLink 698-2700 MHz Indoor Panel Antenna is a compact directional antenna designed to cover 2G/3G/4G/and WLAN systems for Cellular, PCS((Personal communications service) ), AWS (Advanced wireless services) ,DAS (Distributed Antenna Systems) and LTE frequencies. 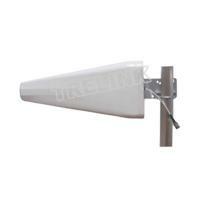 It is a suited for places where the signal needs to be broadcast over a wide area. 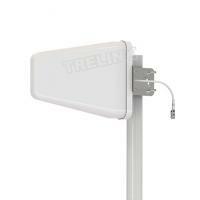 The Indoor Panel DAS antenna is constructed from lightweight materials suitable for wall mounting . 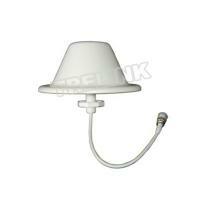 The off- white radome blends easily into home ,office and most building aesthetics. 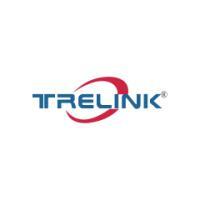 For more detail, please contact our TreLink Sales team !